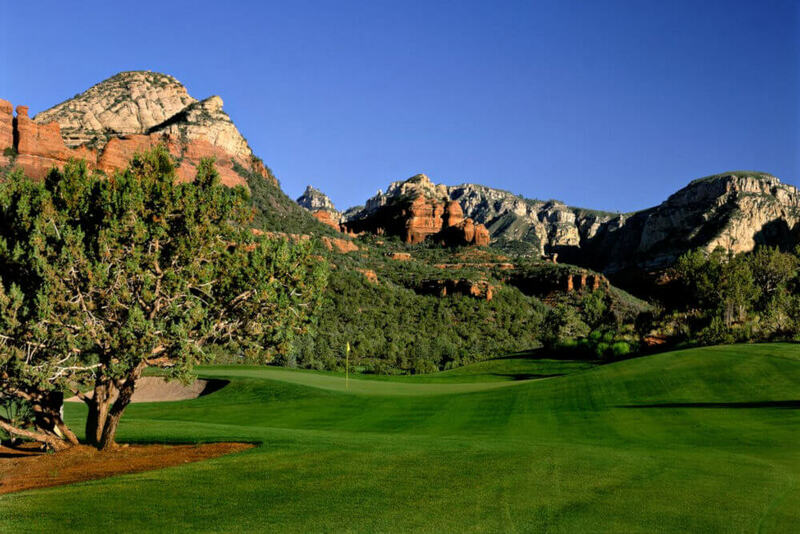 Seven Canyons, the highly recognized and awarded championship golf resort community in Sedona, invites you to be among the select few with a first opportunity to discover a fresh take on home and townhome living in an exclusive community. Inventory is limited, and so is the time to make your move to one of the world’s premier private golf resort communities. SEVEN CANYONS SEDONA. THERE IS ONLY NOW.